Motivated by the lack of women’s representation in the art world, and in homage to the artists who inspire her, Campbell began her You are Here project in Fall 2015, which features a series of portraits of women artists working in Los Angeles. This exhibition and programming was made possible by the support of L.A. Louver Gallery, Venice, CA, and the Cal Lutheran Artists and Speakers Committee. 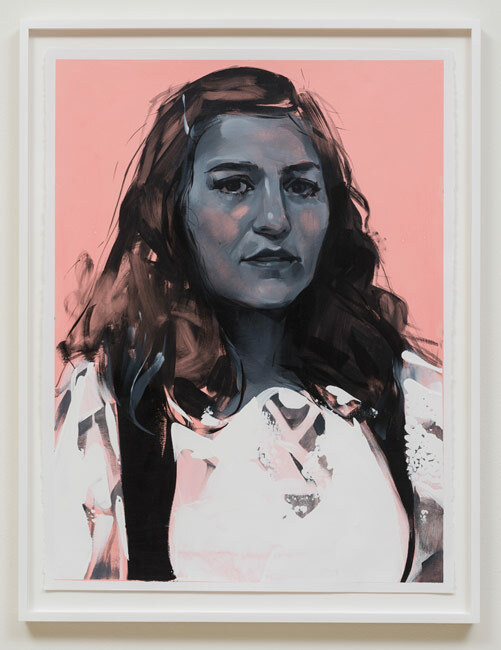 Image: Rebecca Campbell, Carlee (from the You are Here series), acrylic on paper, 30 x 22.25 inches, 2015. Courtesy of L.A. Louver Gallery and the artist. Click here to see events during this exhibit. To read about the exhibit, click here.